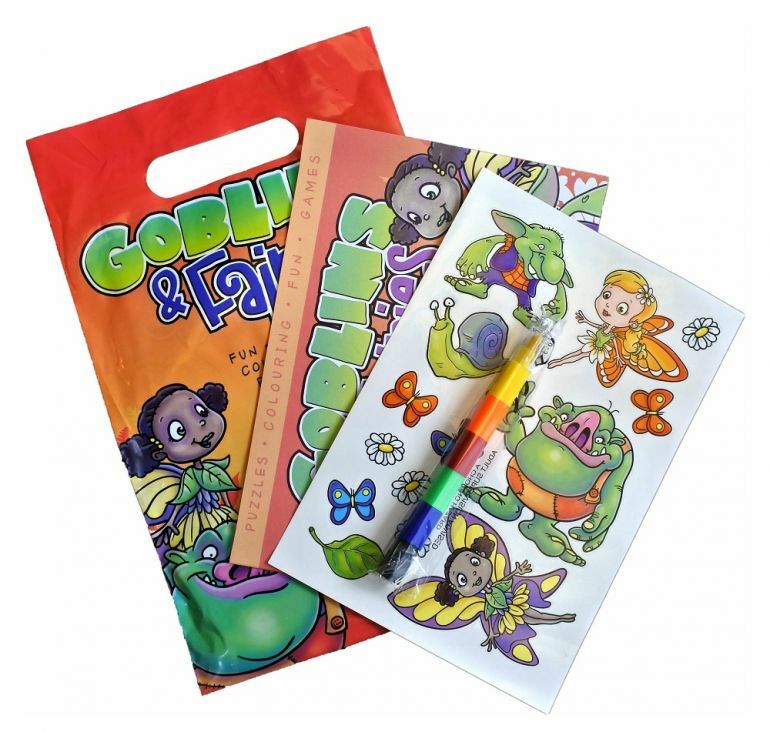 Different Types of Activity Packs - Activity Packs, Children Activity Packs & Kids Colouring Packs - Packme Ltd. 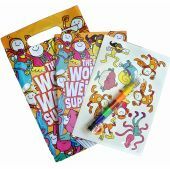 There are so many options when it comes to creating a bespoke children’s activity pack. It can all become quite overwhelming when you think of everything that you need to consider during the process. But fear not! 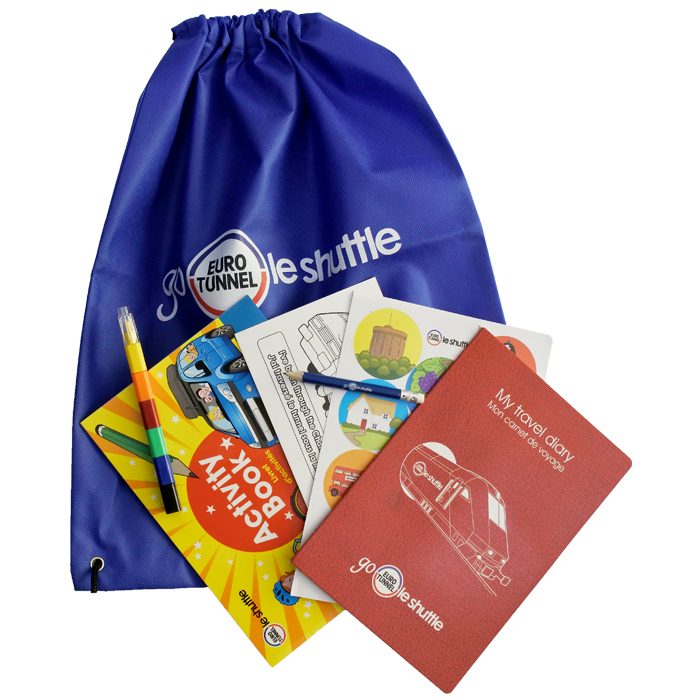 Packme are always on hand with a solution to make creating your activity packs as easy as possible. Today we are going to focus solely on bags. Every bag is fit for purpose, and there’s a long list of different styles of bags available to you. Drawstring bags are very popular within the travel industry. Not only are they great for kids to carry around, they also can hold a lot more items. Children are likely to keep these for a long time. We can produce these bags in different materials, including Cotton & Hessian. We can produce these bags in paper and a biodegradable material called PLA. Both of these options are eco-friendly. There are lightweight and easy for children to carry. We think twist and tape handle bags work great for activity bags. 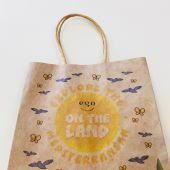 These bags have many useful features, for example, you can print activities on the bag itself for children to complete. Tape and Twist handle bags are commonly found in restaurants, these bags are manufactured from paper. Card style recyclable bags are a great option for giveaways. Many of our clients opt for this bag, see some examples below! These bags are resealable and great for giveaways. We produce these bags with A heavy duty polythene to ensure they last a long time and can be reused. You can complete these bags with a clip—closed handle or a slide zip fastening. Poly bags are also a popular choice for restaurants and cafes. The key reason poly bags are so popular is solely down to the fact they are water and greaseproof. When dealing with young children in restaurants, things can get quite messy! With poly bags, you have the peace of mind that a child’s activity pack will not be ruined, and you won’t have to replace it either. These bags are fully recyclable. Ready for bespoke activity packs but need help with design?